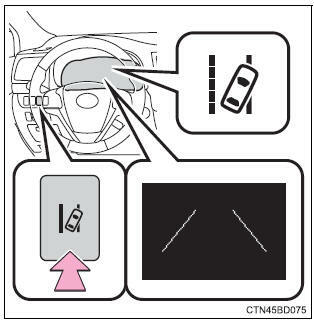 Press the lda switch to activate the system. The lda indicator and lane lines will come on. Press the switch again to turn the lda system off. 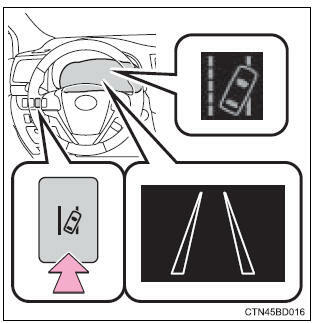 The lda system will remain on or off even if the engine switch is turned to ignition on mode.